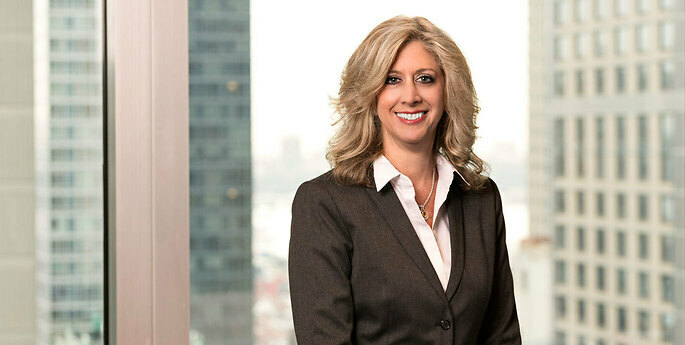 As a business litigator, Jacqueline counsels clients in all phases of business disputes and represents them in protecting their legal rights and business interests in federal and state trial and appellate courts. She also assists clients in responding to investigations by and in arbitration proceedings before financial regulatory authorities. As leader of Hodgson Russ's Matrimonial Law & Wealth Preservation Practice Group, Jacqueline collaborates internally with attorneys from the Estates & Trusts, Tax, Real Estate & Finance, and Bankruptcy Practice Groups to counsel individuals on a full range of domestic relations issues associated with marriage, divorce, and parenting. These issues include the preservation of assets, protection of inherited and gifted property, spousal and child support, geographic relocation, and interstate and international issues. She also counsels clients respecting prenuptial, postnuptial, property settlement, separation, child custody, and parenting agreements. In the area of employment law, Jacqueline prepares employment agreements and represents clients in discrimination cases and other employment-related litigation.